The town of Celina is known for its affinity for family, community, and the Celina High School Bobcats. The Bobcats have a 68-game winning streak on the gridiron that is a Texas record still standing today. Celina has a great blend of small town living with big city access. Bluewood is the perfect new community for you to put down your roots. The master planned community is minutes from the Dallas North Tollway and HWY 380. Bluewood is easily accessible to all that the Metroplex has to offer. Premier shopping, dining, and entertainment options are nearby. In addition, you can’t top Celina for outdoor family fun. 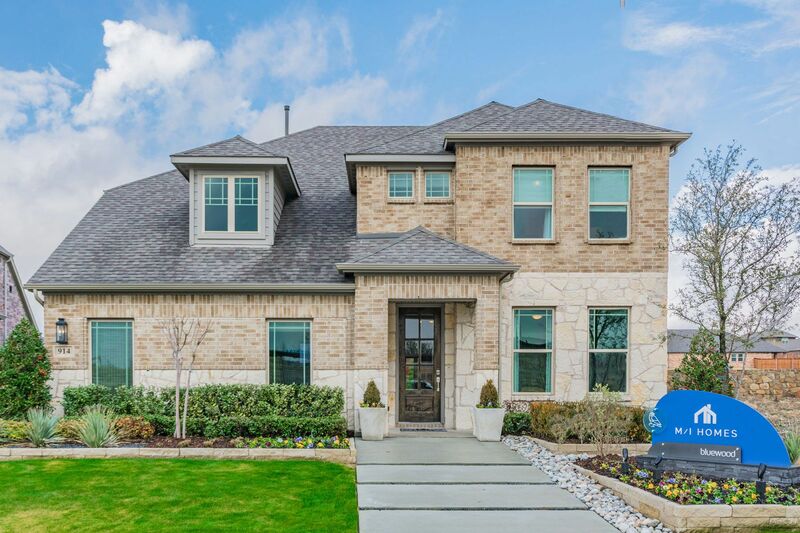 You’ll be close to Ray Roberts, Lewisville Lakes, and Old Celina Park. Downtown Celina is quaint and offers a full roster of Main Street Events like Friday Night Markets, Movie Nights, Gift Tours, and Trick or Treat on the Square. Celina even has an annual Cajun Fest. Inside Bluewood, you’ll enjoy the community pool, playground area, catch and release fish pond, greenbelt area, and walking trails. Bluewood is part of Celina ISD and has Donny O’Dell Elementary School on-site. Come tour our fully decorated model and see all the amenities Bluewood has to offer!